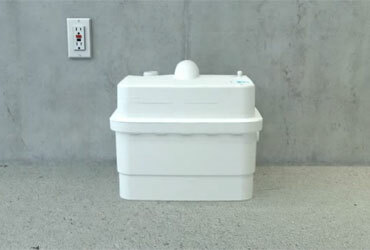 A macerator unit that makes it easy to install a complete bathroom anywhere you want. 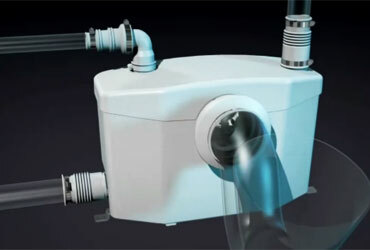 A macerator pump specifically designed to be installed directly and discreetly in the wall. 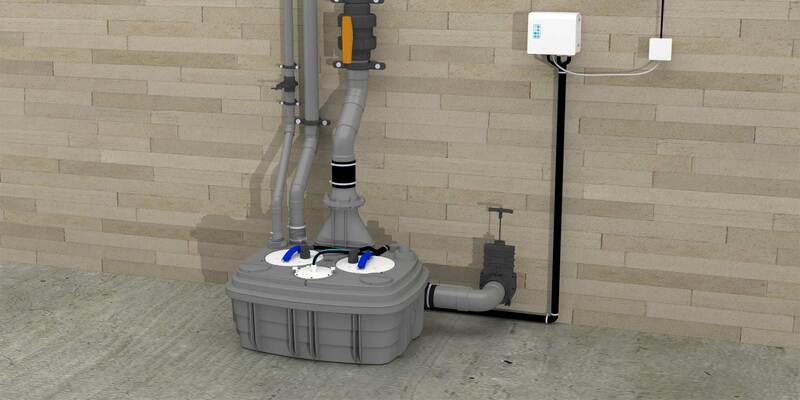 A grey water pump that can be used to pump away any kind of waste water in domestic and commercial places. 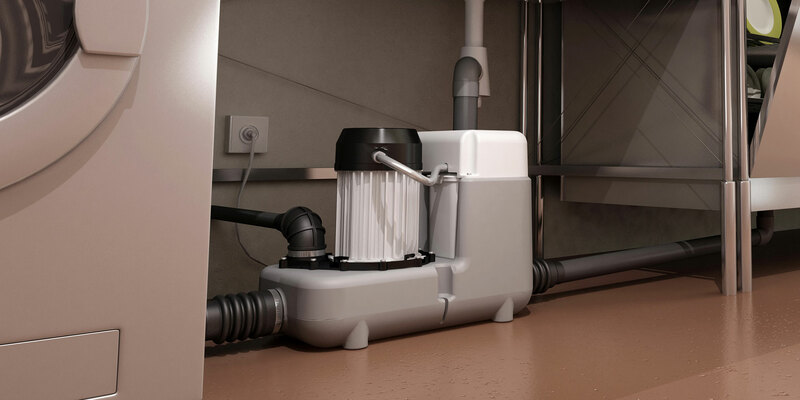 A powerful grey water pump which is intended for light commercial situations. 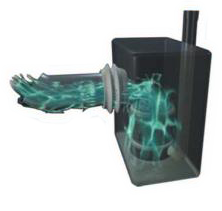 A heavy duty macerator suitable for up to several toilets and multiple waste water producing appliances. 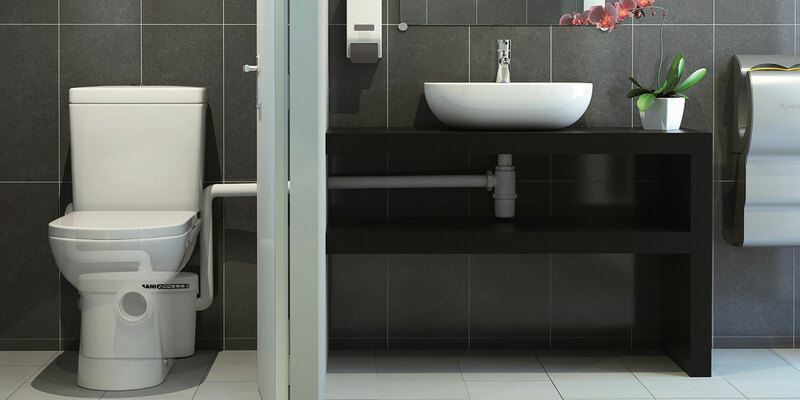 Install wet area or bathroom anywhere, everywhere, without big works! Click on the button to view videos about how it works. 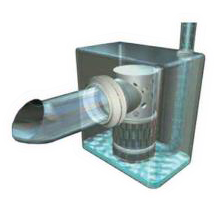 What is MACERATOR or GREY WATER pump? 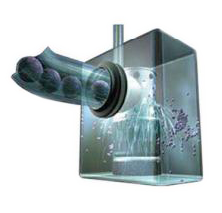 A MACERATOR is a high speed motor with blades that cuts organic and waste paper matter into a fine, smoothie-like liquid so it can be pumped throught small pipes. While GREY WATER is water waste that is produced from our daily house and office activities such as dish or glass washing, bathing and laundry duties. 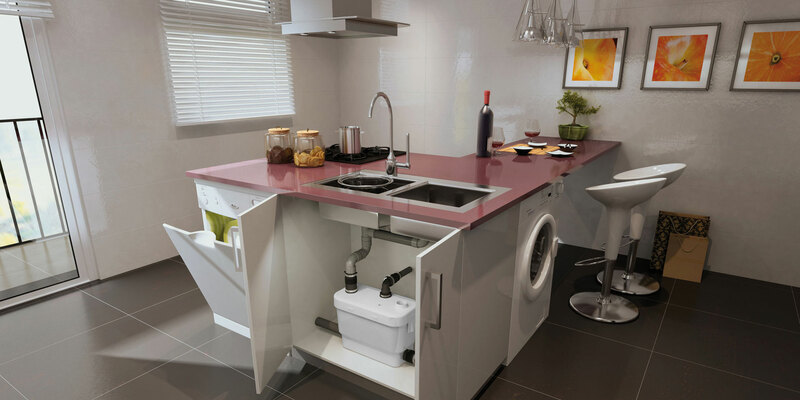 Our macerator and grey water pump range is ideal for renovation of your home or office, to install additional facilities such as kitchens, laundries, and even shower and wash fasilities ANYWHERE you choose, EVERYWHERE you like, without any major construction and big works, even if it is far or below the sewer line. 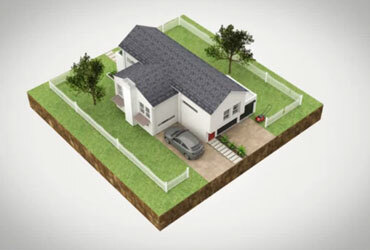 Using SANIFLO pumps, you don't have to cut concrete, interrupt neighbours in your apartment or office situations. 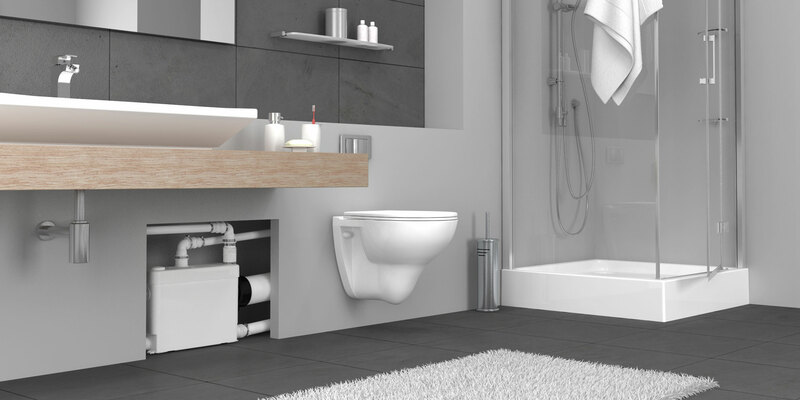 Our products enable you to renovate and innovate your design to a whole new level. You should only trust SANIFLO with more than 56 years experience to add value and convenience to your building. 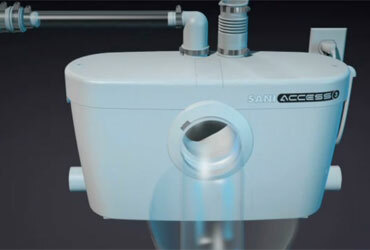 How does SANIFLO macerator & grey water pump work? 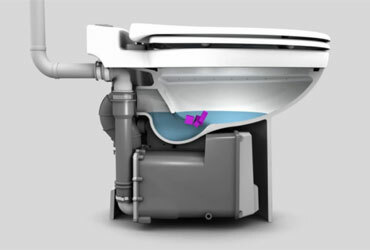 The toilet is flushed, the water level rises & the SANIFLO grinder motor cuts in automatically. The blades driven by the motor grind the contents up unto tiny particles in only 3 or 4 seconds. 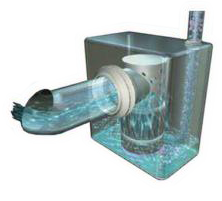 The finely ground particles are pumped out through a standard pipe just 22 or 23 mm in diameter. The tank is empty (apart from the water seal) and the system is ready to be used again.